How about taking some this summer to discover the lakes of northern Italy? Of course, we’ve all heard of the beautiful Lake Garda, but there are plenty more to be seen! These five offer a nice alternative to a beachfront holiday, and are easily reached by motorhome! 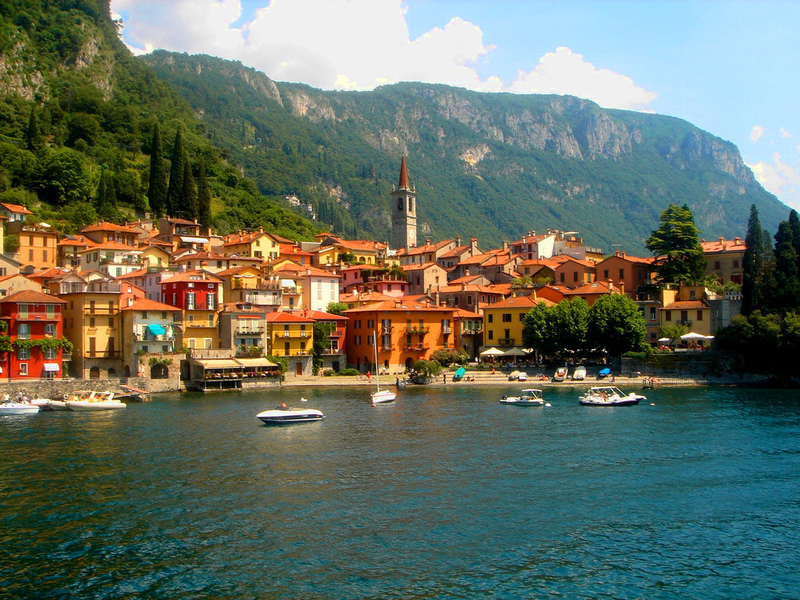 How about taking some this summer to discover the lakes of northern Italy? Of course, we’ve all heard of the beautiful Lake Garda, but there are plenty more to be seen! There are forests, castles and medieval viillages all to be found around these wonderful lakes. These five offer a nice alternative to a beachfront holiday, and are easily reached by motorhome! Lago Maggiore is located between Italy and Switzerland and is the second largest lake in Il Bel Paese. It is definitely worth visiting this more, just to visit Stresa, a beautiful mountain village, and the impressive island of L'Isola Bella. 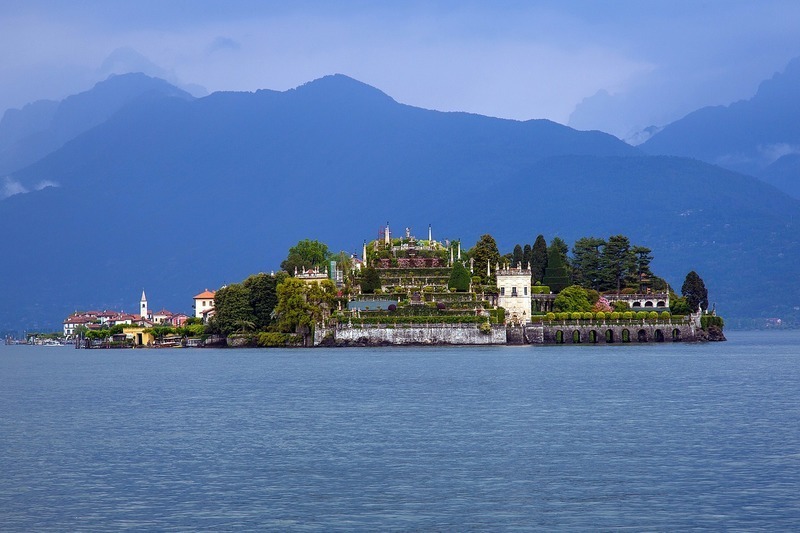 Also nice to know is that from the third week of July to September Stresa is marking a musical festival where international performers perform at nearby palaces, villas and churches. Located between Italy and Switzerland, and the second largest lake in Il Bel Paese, it is definitely worth visiting. If not just because of the exquisite mountain village of Stresa and the impressive island of L’Isola Bella. With Italians and many other tourists, this is more at the moment the most popular of all. This is thanks to the great project of Christo and Jeanne Claude 'The Floating Piers', where millions of people walked the floating carpet to walk between the two islands! Unfortunately, this artwork was available until July 3, 2016, but still Lago d'Iseo has plenty of other places to visit! The most loved more among the celebrities. If you want to drink a Nespresso with George or do a dance with Madonna, you're in the right place! The Lake Como not only has fantastic views, for example, from La Villa Balbianello, but also beautiful hiking trails in the surrounding forests that will not be forgotten soon ... What else? 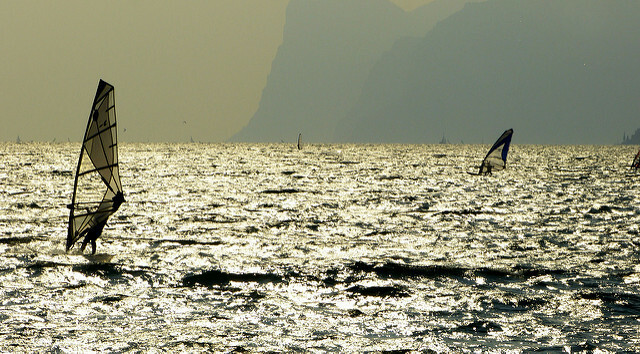 Lake Garda, who doesn't know it? No, not because of the popular Gardaland theme park! There is a reason why this is being flooded every year by tourists from northern Europe to spend their holidays here. Not only to relax in this beautiful lake, there are plenty of activities for an active holiday: windsurfing, sailing, hiking and climbing, just call it! Especially with children this is a wonderful place to spend the holidays! We are located in the Italian region of Piemonte, where the dense forests of beech, chestnut and pine trees suddenly reveal Lake Orta. If you do not want to hear Dutch, this is the right place, you will find mainly Italians. The lake has a magic and sophisticated atmosphere, so it is called the mystical sister of Lake Maggiore. 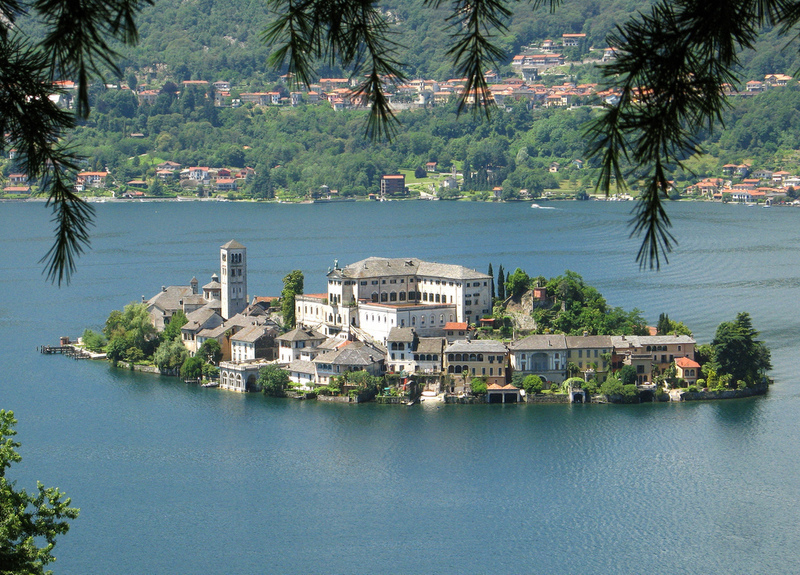 The "holy mountain" with 20 chapels devoted to the life of Francis of Assisi and the island of San Giulio, you should not miss! Italy's lakes are astonishing, and you can easily visit them by having a look at Goboony's Italian platform here!